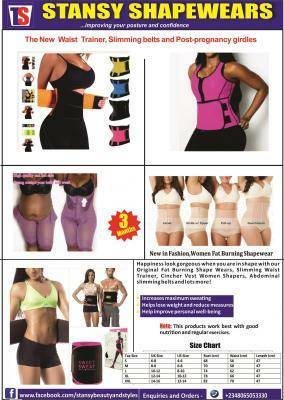 The hot slimming women's neoprene belt and post -pregnancy girdle is designed to improve your posture and confidence. It can be used comfortably during workouts, hiking or daily tasks at home. 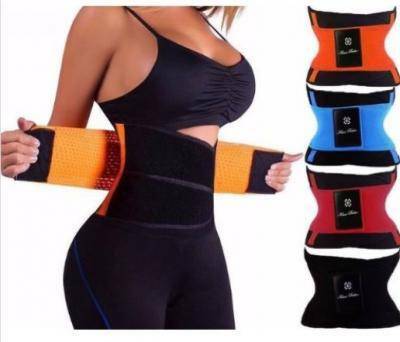 The polyester lining absorbs moisture, the inner layer of neoprene retains body heat accelerating metabolism and sweating while its outer nylon lining provides a smooth, slippery surface that lets you use your hot slimming women's neoprene belt comfortably below other clothes. The thin and elastic seams are very discreet and resilient.